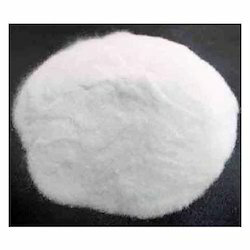 We are engaged in import and supplying extreme quality Sodium Sulphate which is also known as global salt that is manufactured with several chemical compounds. These are widely demanded in several industries like pharmaceutical, glass, paper and several other products manufacturing industries. We supply these Sodium Sulphate salts in various parts of the country in various quality packs at competitive prices. Looking for Sodium Chemicals ?